A couple of weeks ago I learned of the Mozilla “Apps for Phones” program. 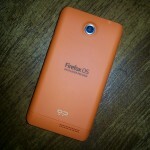 The idea behind the program is to get developers on board with their upcoming Firefox OS. Anyone with an existing web app can submit to the Mozilla team for review. 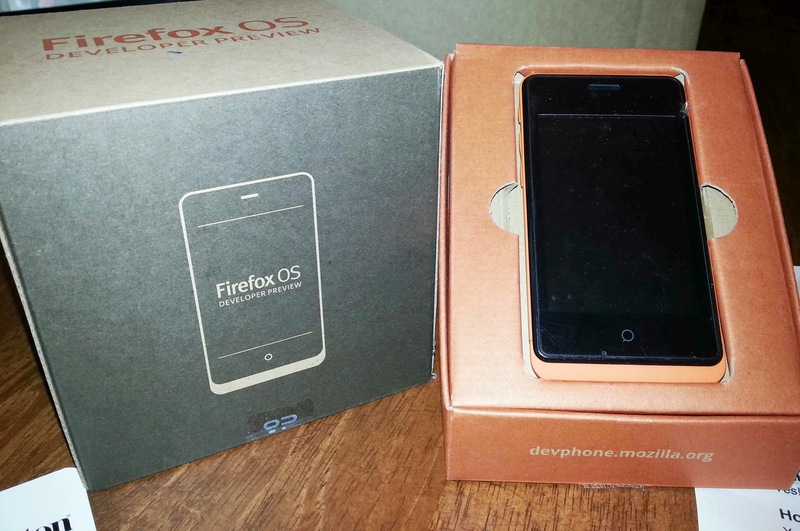 If accepted, Mozilla sends the developer a free Firefox OS phone for testing. Just for the fun of it I submitted my app, The Prize Inside, for review. It was accepted. Last week the FedEx guy brought me a brand new bright orange phone. On the surface, Firefox OS functions no differently than any other smartphone OS. In fact, much of it feels heavily influenced by Apple’s iOS. There is only a single static Home button on the phone. No back or menu buttons as Android users are accustomed. App icons and a global search function adorn the home screen. The system level search bar behaves somewhat differently in Firefox OS, which is where the OS separates itself from competitors. At the core of Firefox OS is the browser. This has a few advantages. Native apps for the OS are essentially packaged web sites. This gives it the ability to leverage every existing mobile web app. Apps don’t have to be installed, some are copied over to improve performance, others are simply links to the mobile web. Since apps don’t have to be installed, they’re tied directly into the system wide search function. In Firefox OS, you don’t to go to the store to find an app. You simply search for what you need, whether it be a web site or an app, and Firefox returns whatever it finds most appropriate. 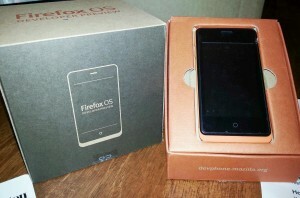 Firefox OS has a lot of potential for web developers. If you can make a mobile web app, you can make a Firefox OS app. There’s very little additional work involved. Naturally, there are drawbacks. Web browsers aren’t going to produce mind blowing 3D rendered video games. But what you do get is a level of consistency you have to work toward in iOS and Android. 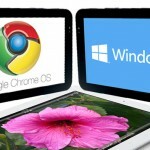 For products born of the web, there’s value in remaining web based. I’ll begin my port of The Prize Inside soon. 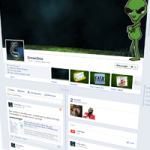 Since it was designed from the start to work in mobile browsers, I don’t anticipate much effort involved. I’ll post an update in coming months, detailing the work involved in supporting Firefox OS. > Web browsers aren’t going to produce mind blowing 3D rendered video games. Oh no? Check this out.